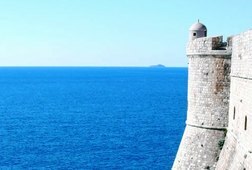 ***Please note: $5 is the deposit to reserve. 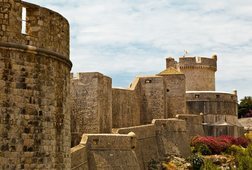 You will pay $37 on the spot for the cost of the tour. 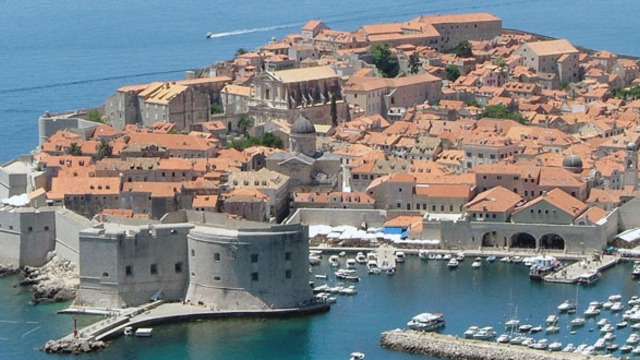 If you want to truly experience the best of Dubrovnik, we invite you to combine 2 walks on one ticket-at a discount! 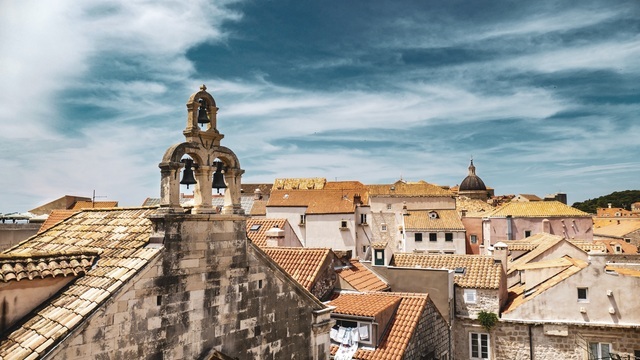 Travel through the heart of Dubrovnik as we go through the history of a city that was built, plundered and then rebuilt. 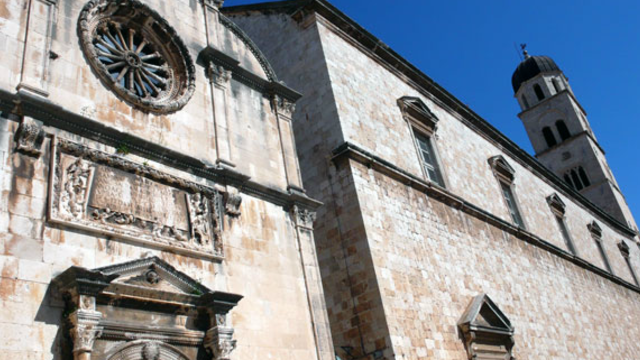 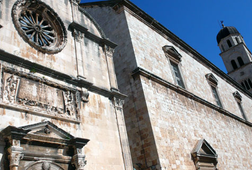 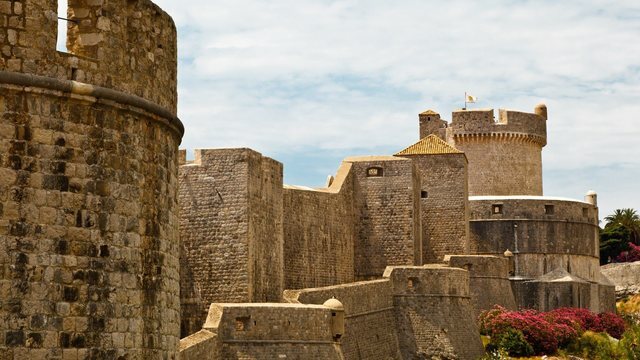 You'll hear some of the fascinating stories and remarkable facts from 1,400 years of Dubrovnik history, including the period of the Republic of Ragusa. 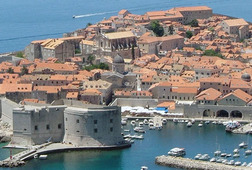 We'll then turn our focus on the defensive and political challenges faced in past as well as in modern time. 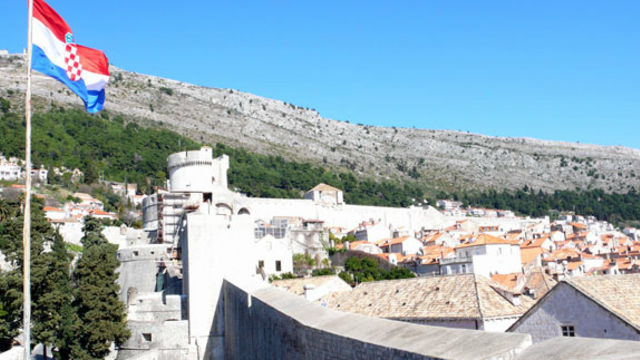 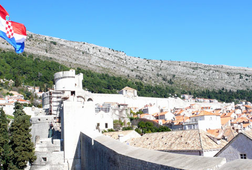 Please join our #1 guided walk: Discover the old town (general introductory guided walk) and #2 Dubrovnik Walls & Wars walk (guided walk of the city walls, focused on defense and fortification system of Dubrovnik) at any scheduled time. 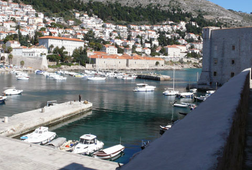 This ticket will allow you to take the remaining walk at any other scheduled time at your convenience. 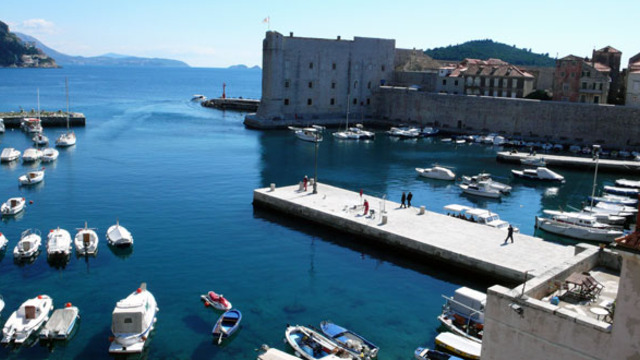 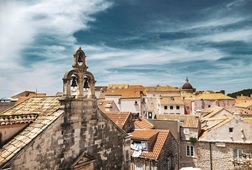 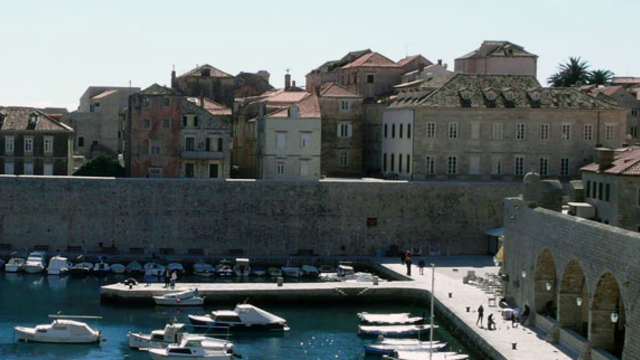 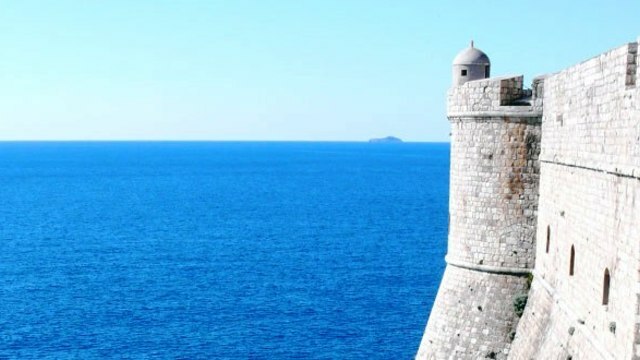 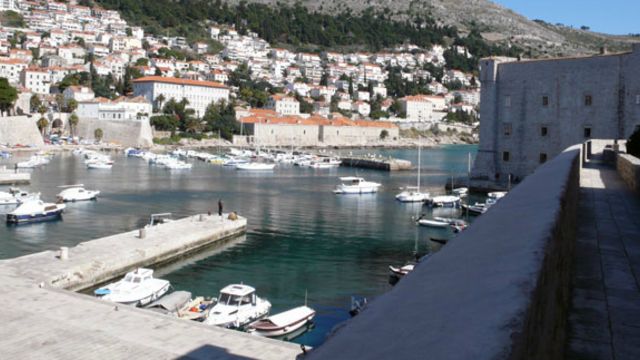 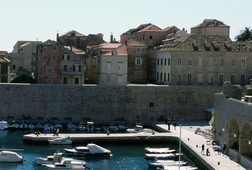 Receive special offers, VIP invites and exclusive updates for Dubrovnik.